Git is powerful, but its build in commands can be confusing. Pretty much everything is possible but sometimes is so complicated it might as well be impossible. Because of this, I have a lot of helpers for Git. The other way you can extend Git is to create custom git commands by creating scripts starting with git-command-name and put them in your load path. Then you can call git command. I create Pull Requests all the time because I work with feature branches. Because of this, I have git pull-request which pushes the current branch to GitHub and opens the new pull request screen. 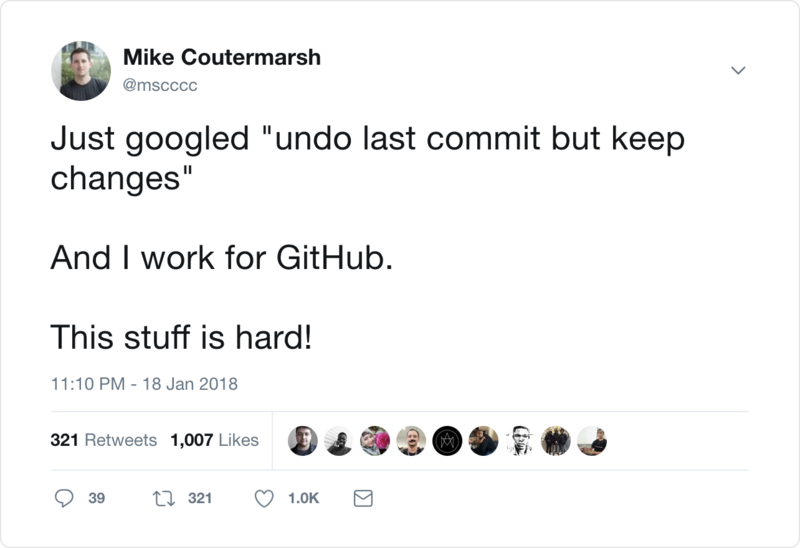 Those are some of the most significant productivity boosters, I have to deal with Git. I have couple more tricks you can find in my config files.